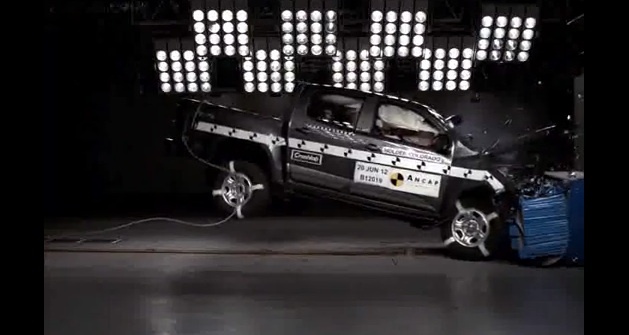 Last year, the Australian New Car Assessment Program (ANCAP) put the second-generation Holden Colorado (known as the Chevrolet Colorado globally) through its battery of crash tests, all in the name of determining the crash worthiness of the new midsize pickup truck. The results were rather impressive. These crash test results actually looks very good. I’m pleasantly surprised.